CANMORE, Alta. 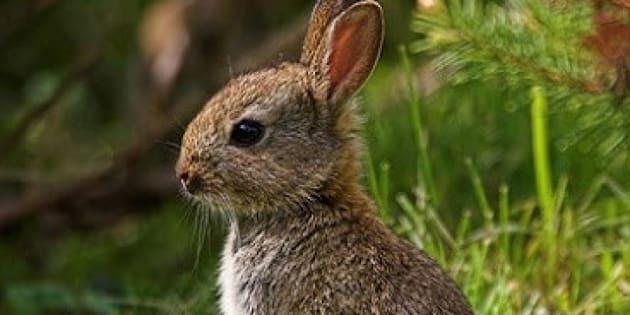 - An Alberta mountain town has begun trapping and killing its feral rabbits. Canmore spokeswoman Sally Caudill says she doesn't know how many rabbits have been humanely killed, but the trapping started in mid-October. What to do about the picturesque community's out-of-control rabbit population has been controversial. A mass extermination was avoided last year when a group called Earth Animal Rescue Society came forward and managed to find sanctuary for 213 animals. The society has been unable to find any sanctuary space this time around, although organizer Susan Vickery is hopeful something might come through. The rabbits were originally pets, but were released in the 1990s and started doing what bunnies do best. Past estimates have suggested the population grew to the point where there was one rabbit for every six people in the town of 12,000.